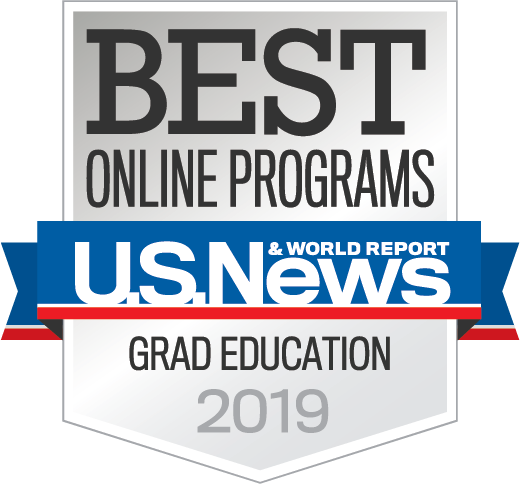 We are proud to announce that we have moved up five spots in U.S. News and World Report’s 2019 annual rankings of America’s Best Graduate Education Schools. 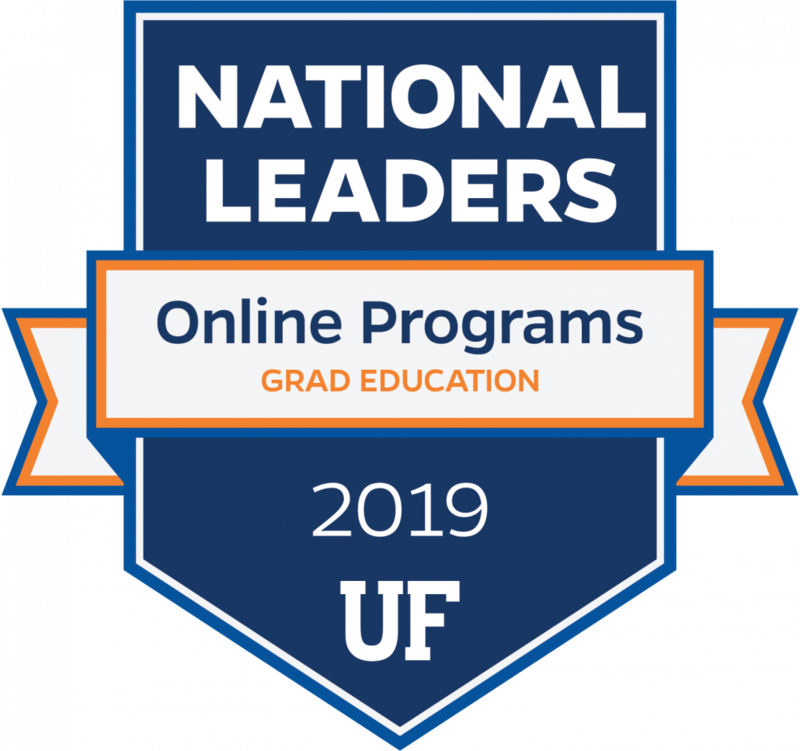 Among public education colleges, we are ranked 14th in the nation! 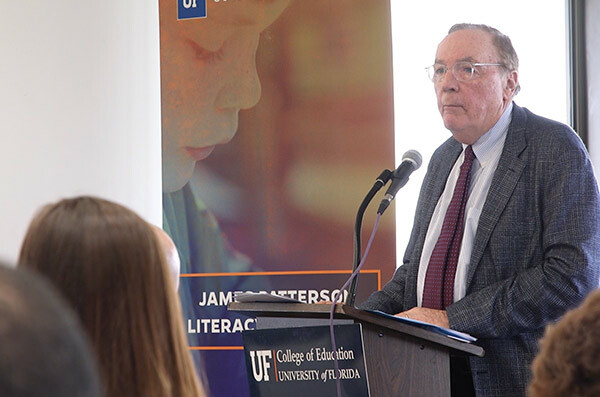 James Patterson may be America’s best-selling author but he says the greatest reward from his writing career is having the means to support literacy causes across the nation. 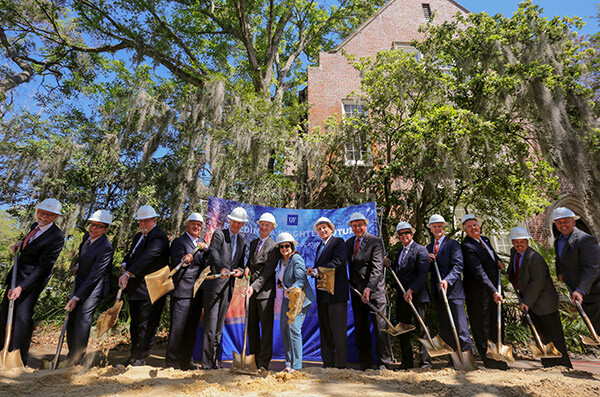 On Friday, March 23 the UF College of Education welcomed guests to a formal groundbreaking ceremony, marking the official start of the long-awaited rehabilitation of historic Norman Hall. 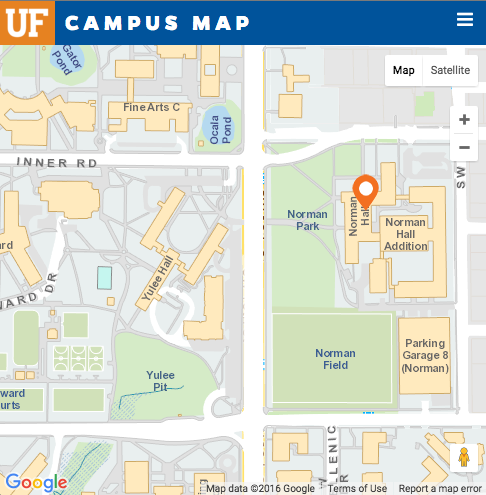 Help us beat FSU in a duel of the schools!